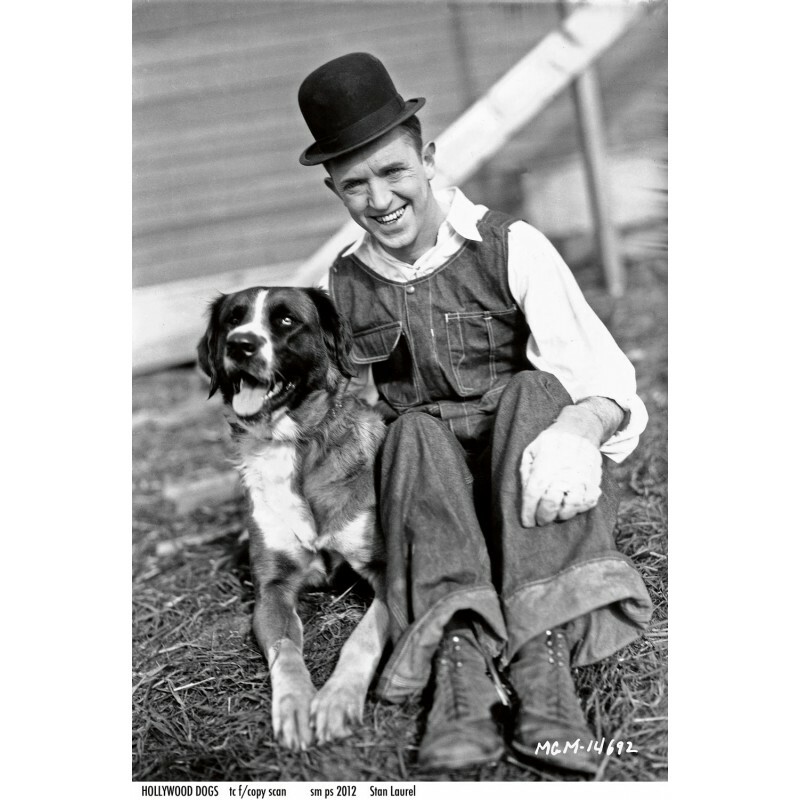 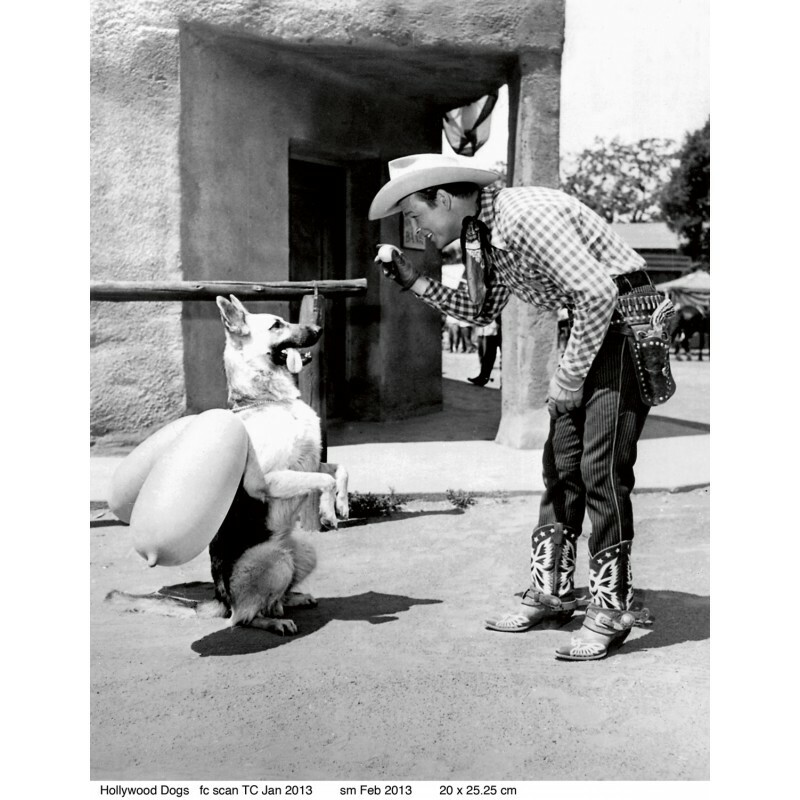 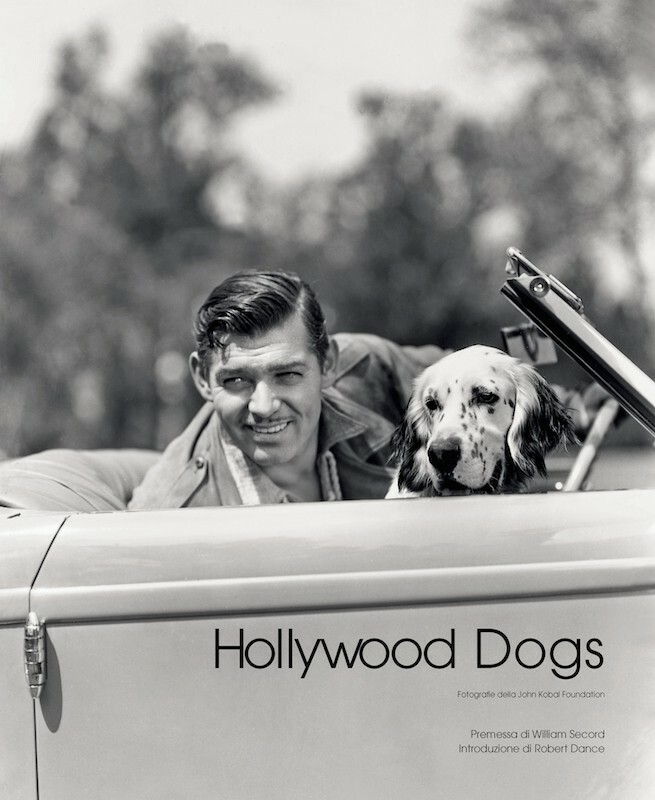 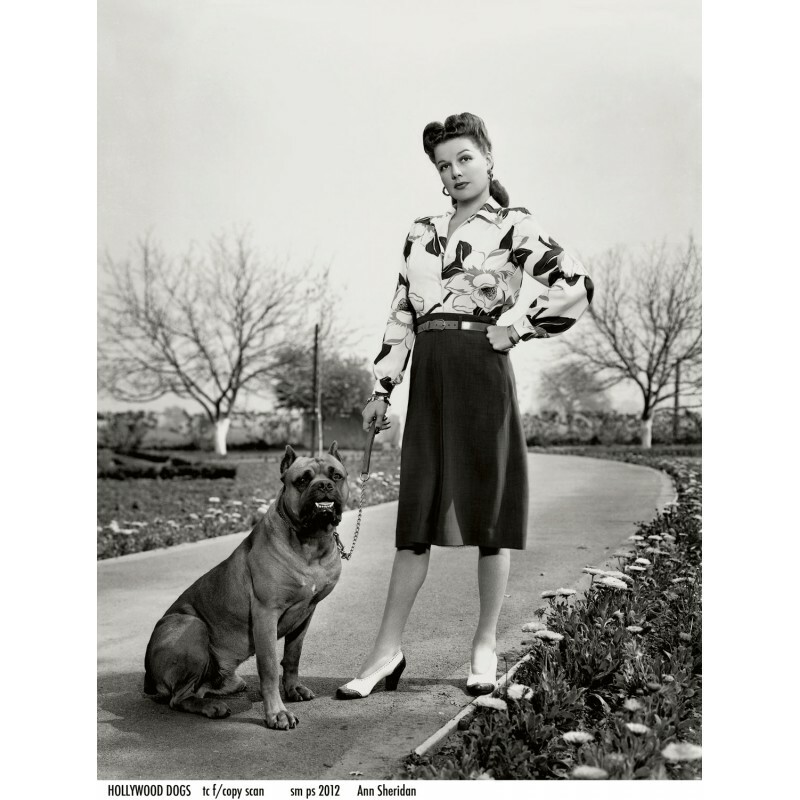 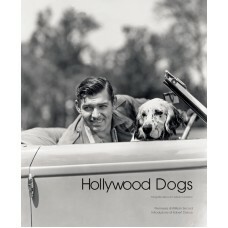 Hollywood Dogs showcases a fine selection of photographs from the famous John Kobal Foundation. 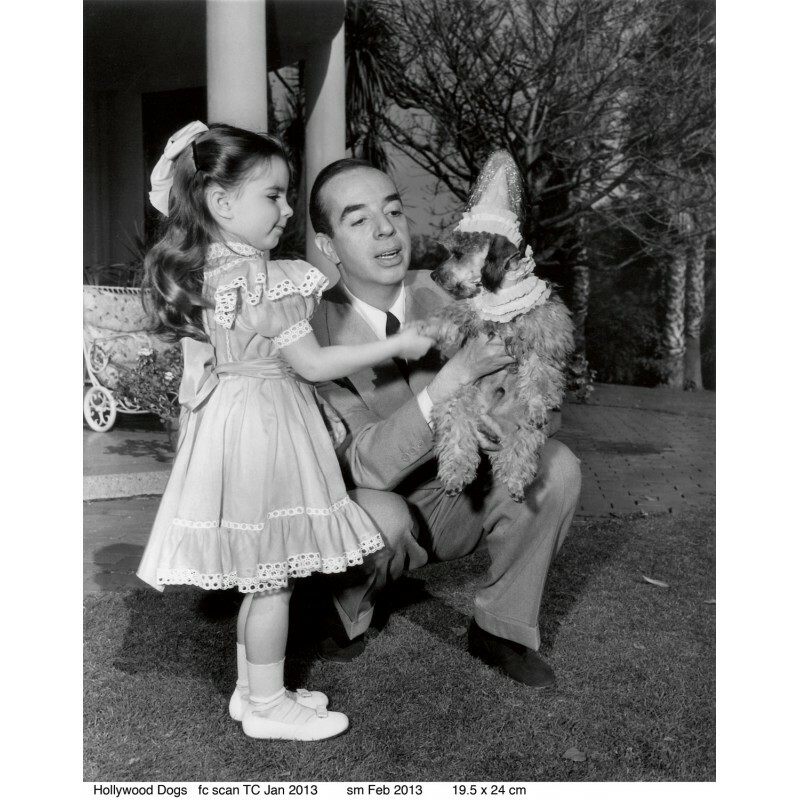 Taken between 1920 and 1960 during the ‘Golden Age’ of Hollywood, these 147 images feature stars including Humphrey Bogart, Buster Keaton and Audrey Hepburn posing with dogs of every stature and breed. 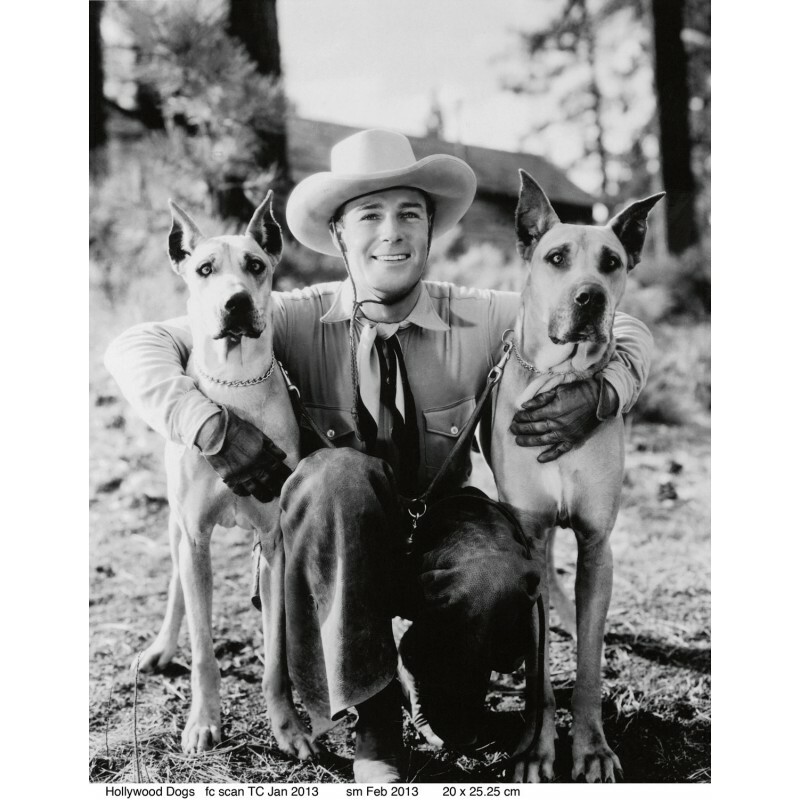 In almost every case, these stunning photographs have never been seen before now.